For Call Center, we can provide a single point of contact for your callers and simply dispersed to your In-House Technicians according to pre-selected criteria, or we can formulate a plan with you that helps deliver quality service and resolution to most of your common issues. All other calls can be escalated to our internal Tech Support Team according to a process that you pre-define. 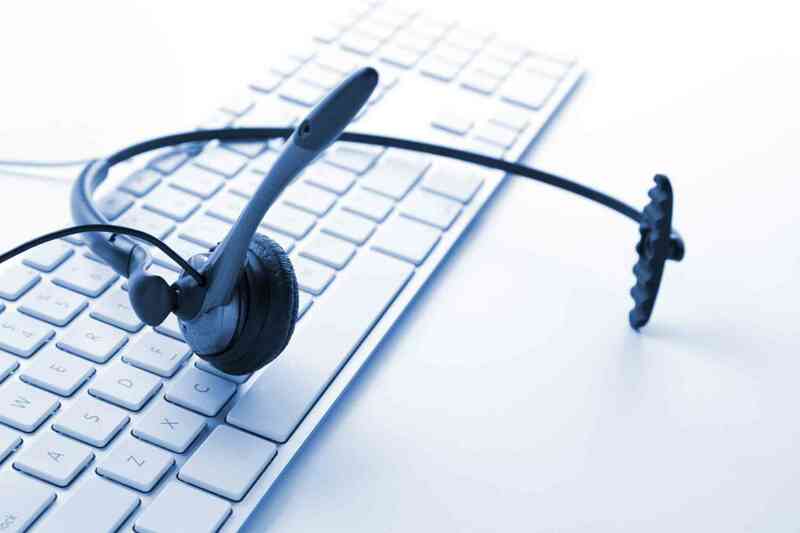 What is a call center service? A call centre or call center is a centralized office used for receiving or transmitting a large volume of requests by telephone. An inbound call centre is operated by a company to administer incoming product support or information inquiries from consumers. Having an efficient and prompt inbound customer care or customer support is as important as having a great product or service. In absence, you risk losing out on your valuable customers to your competitors. If lately you have been unable to meet the grueling demands of customer support in-house, why not consider outsourcing inbound customer support to EncoreFederal? In a biting cold economy like today’s you got to find out efficient ways to be braced against difficult times. Cost becomes the most important concern and quality is something you would not want to compromise on. This is when the relevance of call center outsourcing is at its peak. Deploy your outbound call center services to an offshore center and see your profits grow. At EncoreFederal, we serve our customers with top-notch outbound call center services and our proficiency has earned our global clientele. We follow a proven result oriented process with guaranteed value for money. And it’s not just about money – our outbound BPO services have functioned as extensions of our customer companies and produced remarkable results.